Patti hits the silver screen? Heather and I have begun to think about the Patti books in terms of their visual qualities. They are presented in print, but are absorbed visually – the words and situations, the actions that are described, are very visual. Perhaps this is because Heather writes about many situations that actually happened in some form or other in her own childhood and she sees them played out like a film in her minds eye. Because her time on the farm was in the 1950s, what she visualizes is a rural past which itself is still leaving the time of workhorses and harvest co-operation. They are within the family memory and scraps of that past are still part of the community’s social fabric and physically clutter up outbuildings, even while the family struggles with the more modern reality of both parents working off the farm to keep heart and hearth together. Wagons and horses, training to harness, log building and sugaring off, all were part of a vanishing knowledge base which still had present day interest, as if knowing how to do all these old things was still valuable and could possibly be needed again. The children in this family must be prepared for a modern future but were encouraged to learn tried and true skills as well. They were character building and in the process they were so much fun and gave such satisfaction. 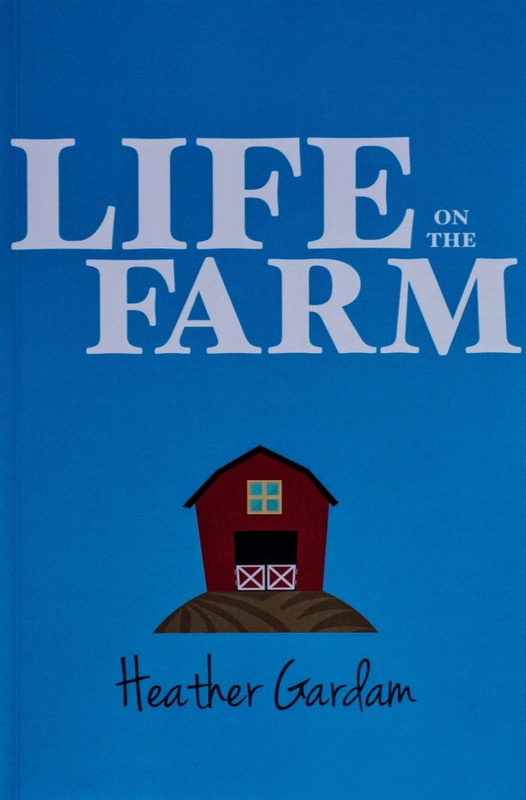 And all this is laid out chapter by chapter through all three books: Life on the Farm, Little Guy, and Joan's Summer. These chapters are like segments in a film series. They present a puzzle to be solved, a situation to be understood, a skill to be learned, a learning to be achieved and built upon as the children grow up. Some situations, as in Heather’s own childhood, are not sweet or pretty but are part of real life. They have the ring of truth which in the end is more useful to us all than light entertainment. In their own way these books are thoughtful teaching stories to be discussed, absorbed, adapted and applied to our own present day situations. So maybe someday we will all enjoy and learn from them with our children in film versions just as we did the 'Anne of Green Gables' a few years ago. (Interestingly 'Anne of Green Gables', the books and the television series, are enjoyed by all ages, and the Patti stories, while they are published as children's books, are also of interest to everyone - we have all had a childhood, and have all been profoundly influenced by that experience). Who could play Patti? 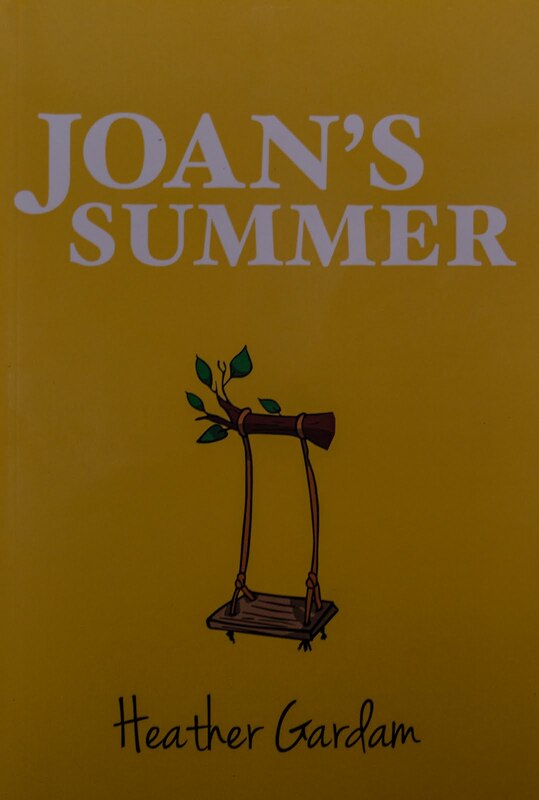 Who could do justice to Joan? What location would work? What vintage of pick-up truck would dad have driven? 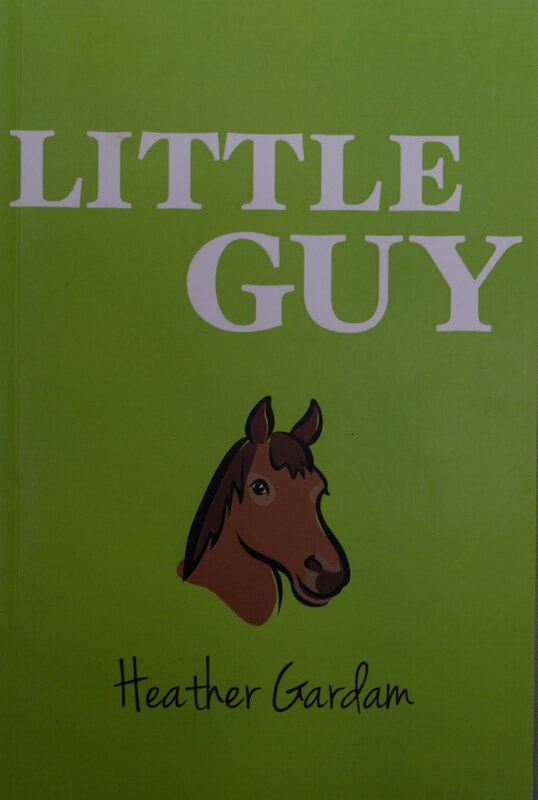 And where do we find a little Guy? This all sounds like a barrel of fun!